This multipurpose spray is formulated to rejuvenate mature and dehydrated skin. Rich in anti-oxidating Centella Asiatica Stem Cells, it helps increase cell turnover, helping to reducing sun damage and age spots whilst maintaining the skins natural moisture balance and visibly restore elasticity while reducing wrinkles. 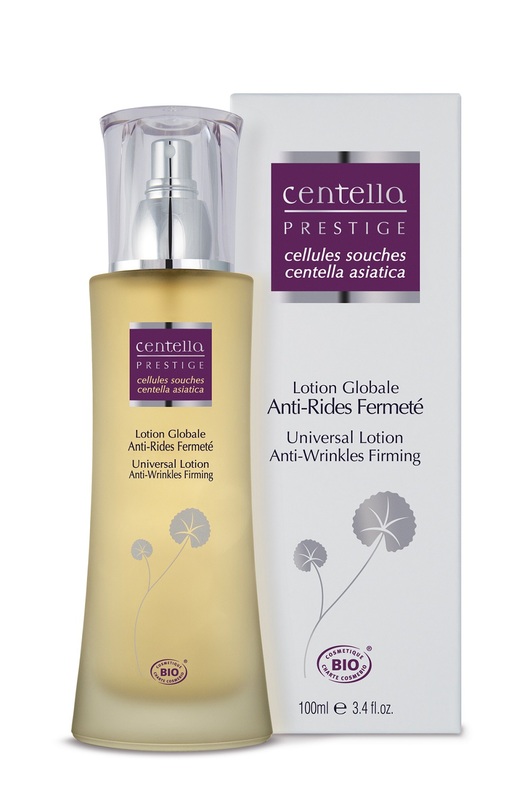 Centella Stem Cell Lotion is a toner, cleanser and refreshing spray too. It contains 13 natural and 8 organic components including Rosemary Water, Aloe Vera and Parsley Essence, which aid in firming skin, improving elasticity andhydration, encouraging the natural production of collagen and leaving the skin feeling rejuvenated and refreshed.